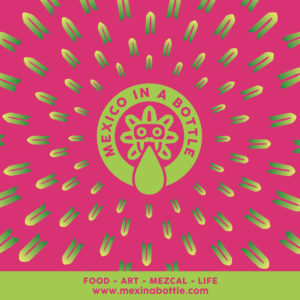 A post from our Chicago partner Lou Bank, who we first met in Oaxaca over mezcal, of course. 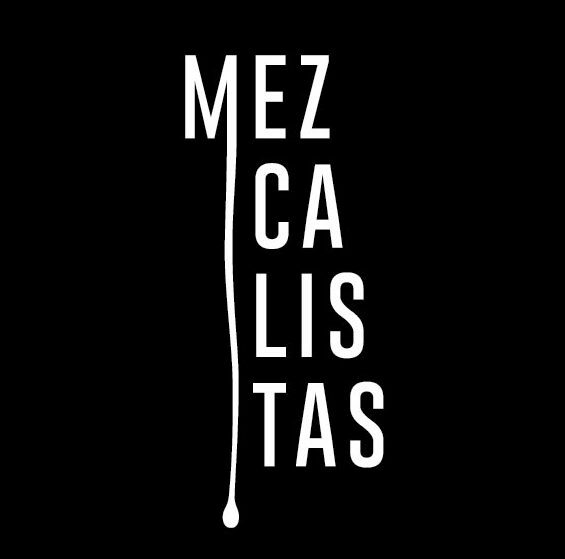 Together we are bringing Mezcal: Mexico in a Bottle to Chicago for the first time this September 18th, 2016. Get your tickets today! 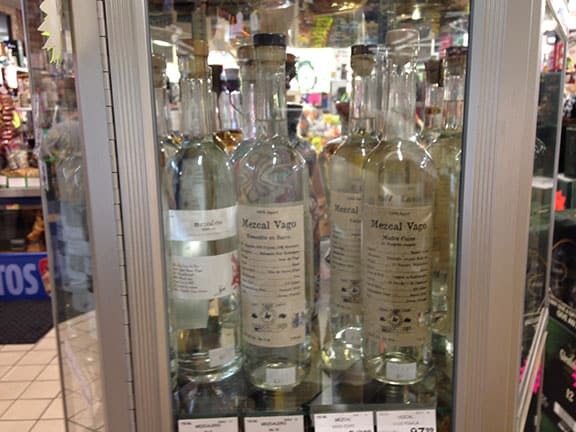 Chicagoans have seen a relative boom in mezcal recently, with agave-centric bars joining standard-bearers like Frontera, Masa Azul, and Dove’s. 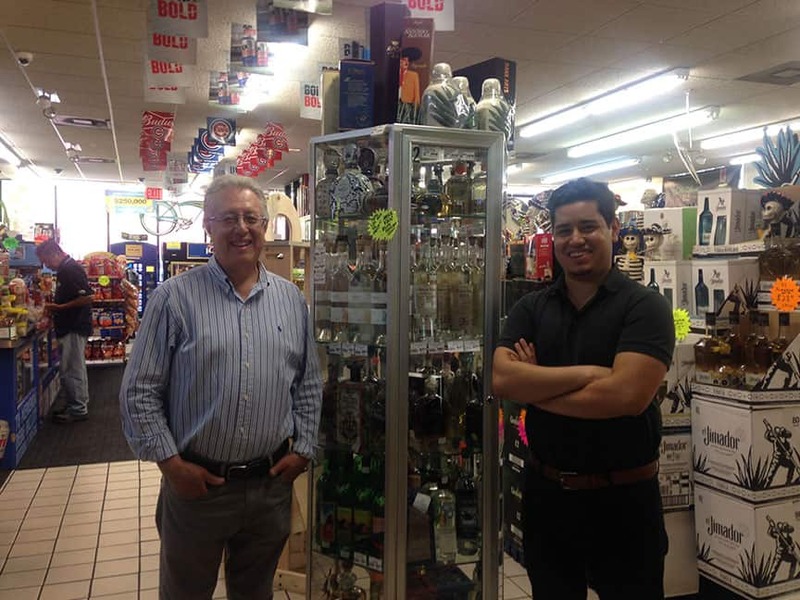 But the seeds for all of them were planted four decades ago, in the 1970s, when Mike Moreno had a vision for a store that brought Mexican and Latin American beers, wines, and spirits to the people of Chicago’s Little Village neighborhood. “I wanted to bring our culture to our community,” he explains. It also wasn’t long before he sold through all of that beer. Moreno’s Liquors — originally located further west on 26th Street than its current home in the 3700 block —was busy from the day it opened on May 21, 1977. And proving that success inspires success, many other stores followed Moreno’s formula. While Moreno catered to his customers’ wishes, he would also try to expand their interests. 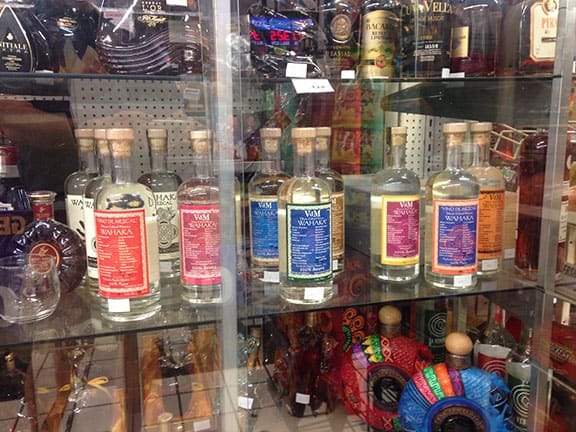 “I would taste wonderful tequilas in Mexico and would wish we could sell them here,” he says. He did more than wish with one of those tequilas. Years ago, he asked Jay Stoller to bring Cazadores to the US, and the rest is history. 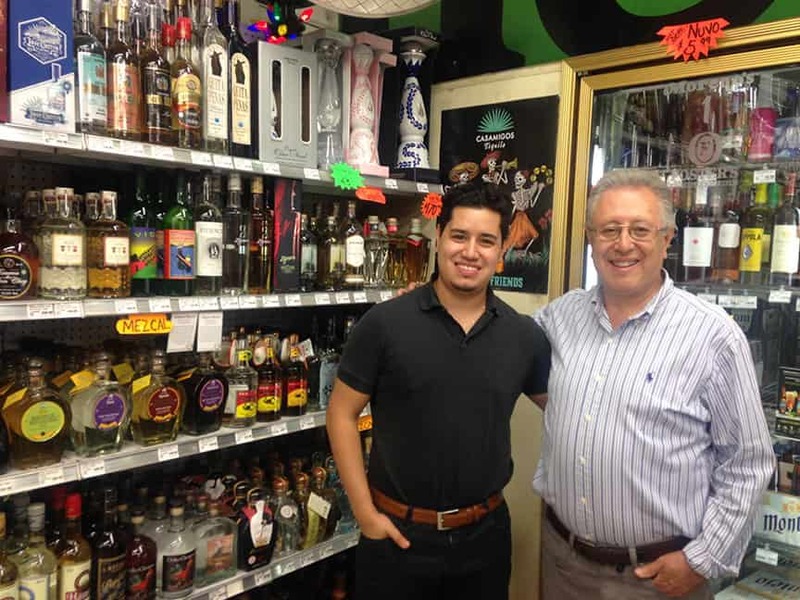 His store remains the top-selling account for Cazadores in Chicago. Moreno’s son, also named Mike, grew up in that store, helping and learning from his dad. So it was no surprise when Junior joined Senior as a partner after graduating DePaul in 2013 with a degree in business management. 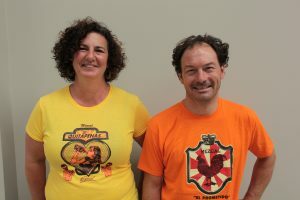 “But even before I graduated,” he explains, “I was trying to build the store with what I was learning.” He started by developing Moreno’s presence on Facebook, back in 2010, making daily updates to the store’s account, but being careful to make those updates about people and experiences, not products. While the story of mezcal in Chicago has to start with Moreno’s Liquors, the story of Moreno’s Liquors has to start with Jose Moreno, the 93-year-old patriarch of the family. Jose came to the US after World War II as part of the Bracero program — a government initiative that brought Mexicans into the country to serve as seasonal farm workers. His particular path brought him to King Ranch in Texas. In Mexico, Jose owned a gunny-sack business, selling the burlap bags to Idaho farmers to package their potatoes. He’d started the business at 14, having to fend for himself for much of his youth. He needed additional capital to expand the business, so he left the factory in his sister’s hands and headed north to earn money. Jose’s intelligence and work ethic impressed the owner of King Ranch, who sponsored Jose to become a citizen and then told him to go to Chicago, where he could make some real money. So north he went, and he planted roots in Chicago’s Taylor Street neighborhood. Like many of his fellow immigrants, he worked multiple jobs at once — he became an electrician for the railroad while also driving cabs and opening two groceries of his own. Those grocery stores became a school for his son, Mike Senior. Mike worked those stores, learning customer service and product selection — and he learned his father’s work ethic. Mike Senior also worked a job at the railroad, he also drove taxis – he even entered the police academy. But when Jose closed his grocery stores, Mike Senior felt a hole in his life. “I like selling an experience,” he says. And his own store would give him the opportunity to do just that. As you drive through Chicago now, you can’t go eight blocks without seeing a Mexican grocery store or bodega with a fully stocked alcohol section. So it’s hard to imagine that when Moreno’s Liquors opened in 1977, nothing like this existed. And maybe, absent the Moreno family, nothing like this would exist today.